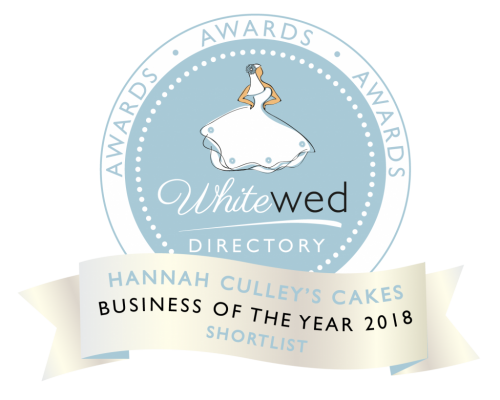 Hannah started baking way back in 2009 when her twin nieces were born, she was challenged every year with making their Birthday cakes and their 4th Birthday Gruffalo cake in 2012 was really the start of Hannah’s passion for creating celebration cakes. 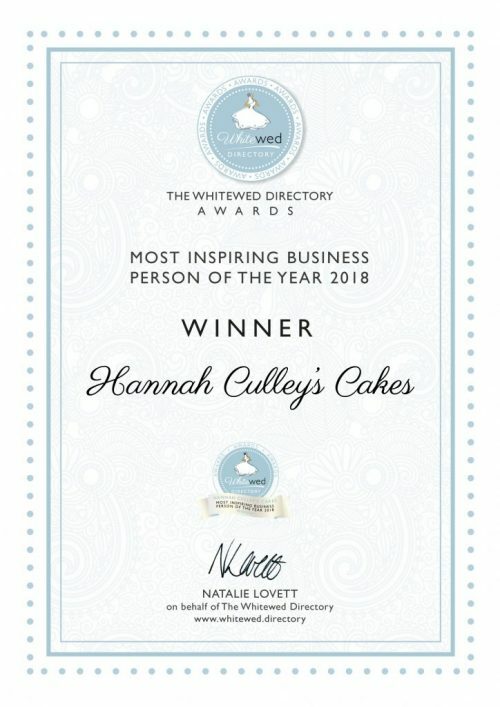 Years followed of making cakes for friends and family in-between school and sixth form until 2015 when Hannah Culley’s Cakes was officially founded. Since then, Hannah has built up a huge repertoire of Wedding, Birthday, Christening, Gender Reveal, Baby Shower and many more types of cakes and cupcakes as well as completing her Consumer Behaviour and Marketing degree at the University of Reading. Not only are these cakes just to please the eye, but the taste buds too! A challenge is what this company is all about and any kind of cake can be created. 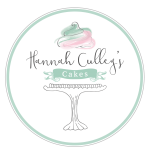 All cakes are baked and decorated using the best quality ingredients and all cakes are finished to a fine standard. Choose from a range of delicious flavours including silky salted caramel, deletable Nutella velvet and classic Victoria sponge. 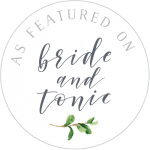 We believe that there is a flavour for everyone, catering to what you would like for that special someone’s Birthday or Christening or for your big day. Be sure to check out our socials for regular updates and posts including any special offers! I am registered with Wiltshire Council and hold certification for Level 2 Health and Hygiene in Catering and the FSA Allergen Training. I look forward to hearing from you & hopefully baking a special creation for you soon!